Are you looking for a reliable paternity lawyer to work within the Cheyenne area? Give our firm a call today at (970) 223-7000. Here at Kraemer, Golden & O'Brien, LLC, we will be able to help you no matter what unique aspects your paternity case has. 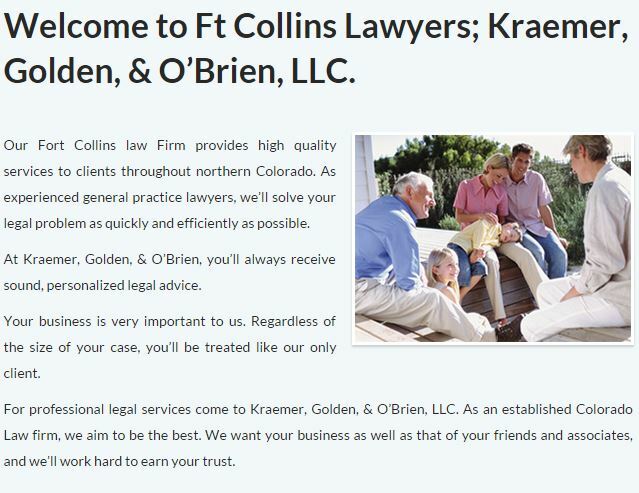 At Kraemer, Golden & O'Brien, LLC, we pride ourselves on our ability to handle complex and difficult matters for our clients in the Cheyenne area. By combining a strong knowledge of paternity law with an unrivaled work ethic, we provide top quality legal counseling for our Cheyenne clients. 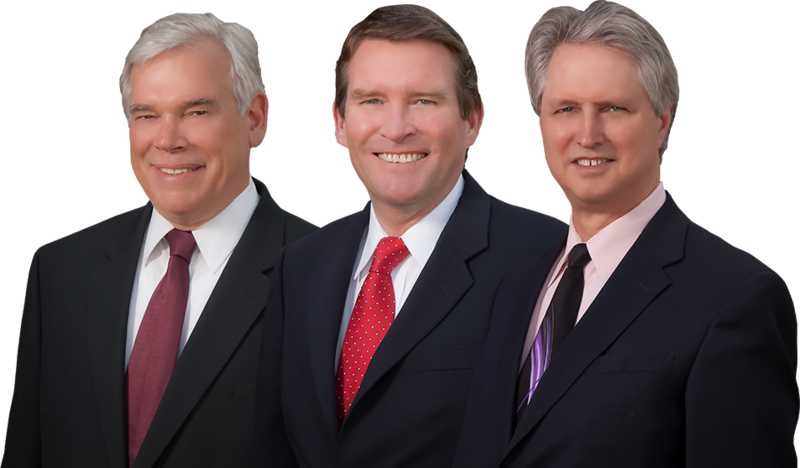 We want to put our many years of experience in paternity law to work for you. With all the paternity firms in the Cheyenne area from which to choose, Kraemer, Golden & O'Brien, LLC goes the extra distance to act efficiently, effectively, and discretely. We try to stand above the competition by helping our Cheyenne clients throughout the entire paternity process and by staying in contact as often as possible. Let our professionals at Kraemer, Golden & O'Brien, LLC offer your family a guiding hand today. If you and your family are dealing with paternity matters in the Cheyenne area court system, call us at (970) 223-7000 for support.